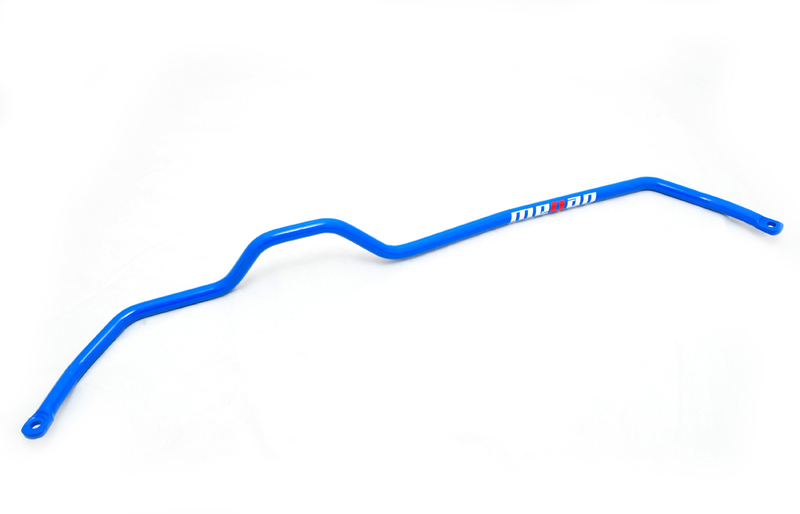 Looking to upgrade your vehicle sway bar? 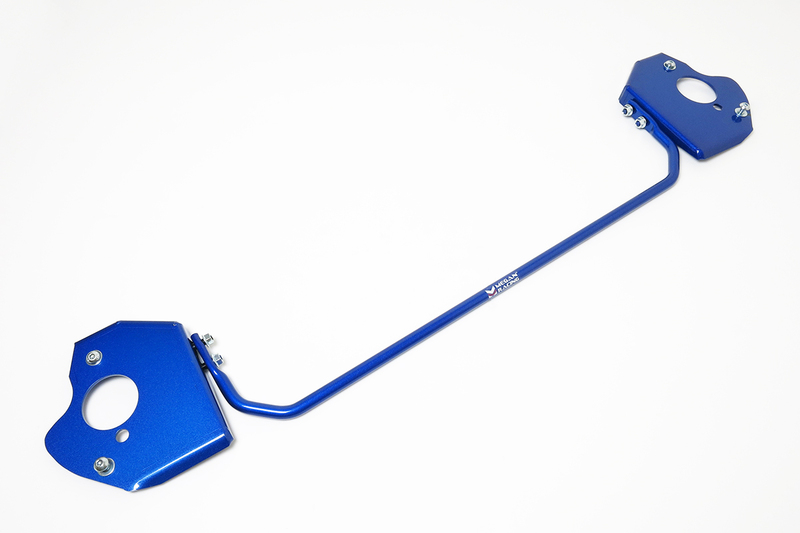 Check out our selection of Megan Racing Sway Bar upgrades we offer. The first thing you will notice when having the Megan Racing sway bars installed on your vehicle is reduction of body lean/roll. 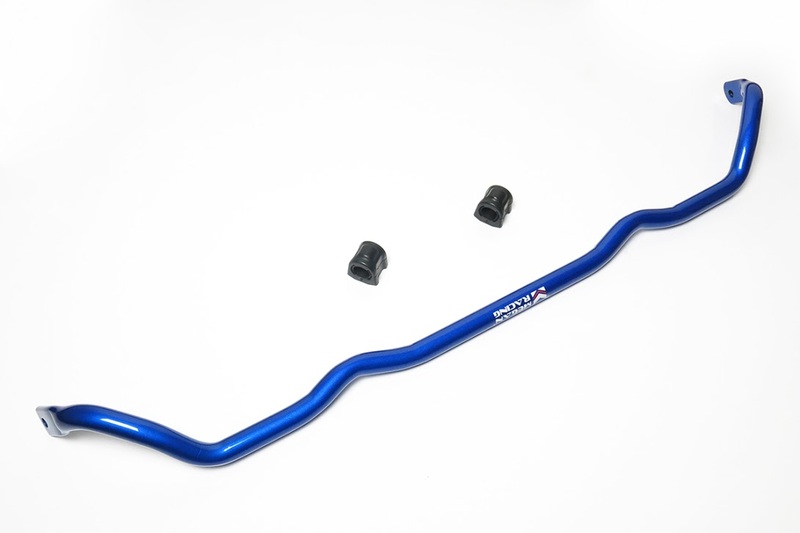 Megan Racing sway bars are used for tuning handling balance and behavior of your vehicle. 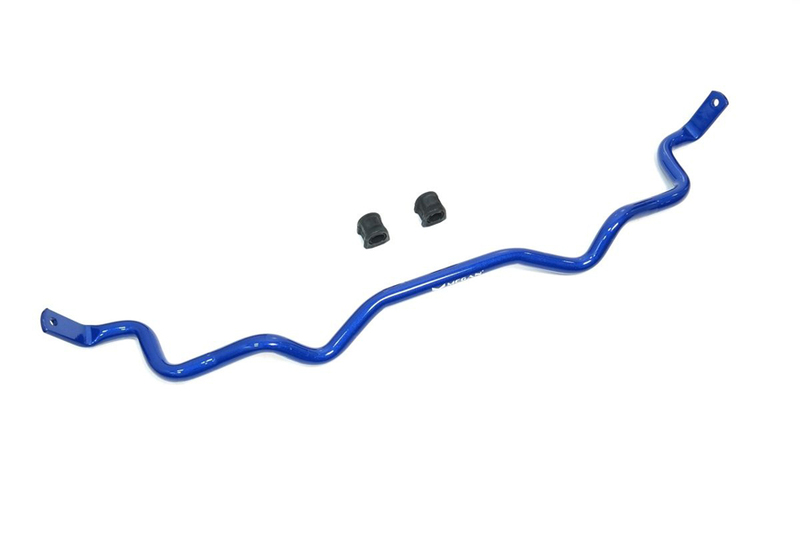 Additionally these sway bars offer extra adjustment ability that will help reducing under or oversteer of your car. 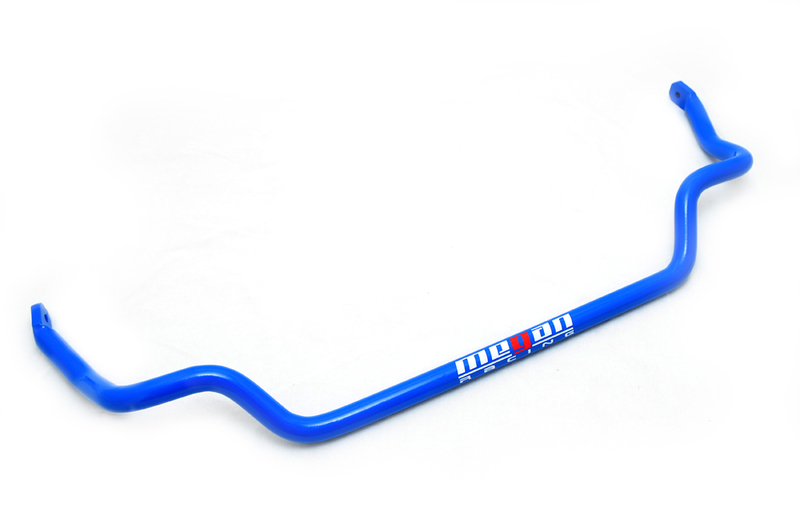 Furthermore these bars, they will make your drifting/road racing experience a little easier to predict. 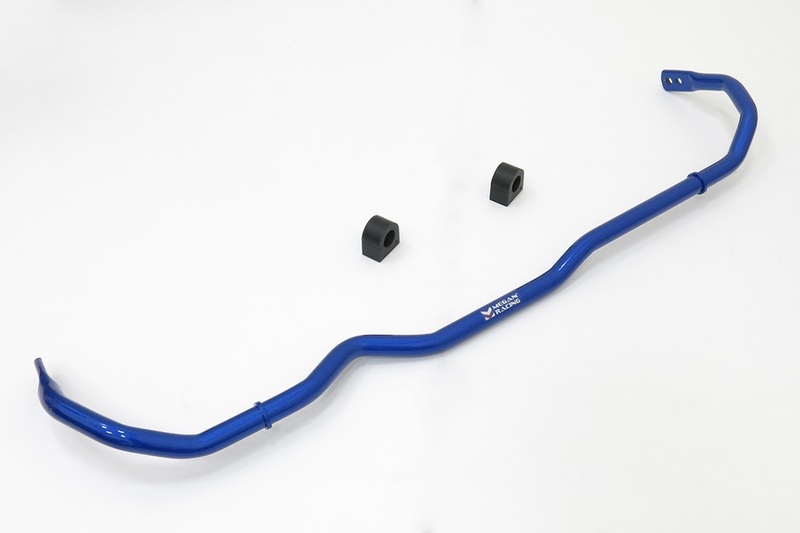 In other words Megan Racing sway bars will improve the way your vehicle handles and drives when pushed at the limit!